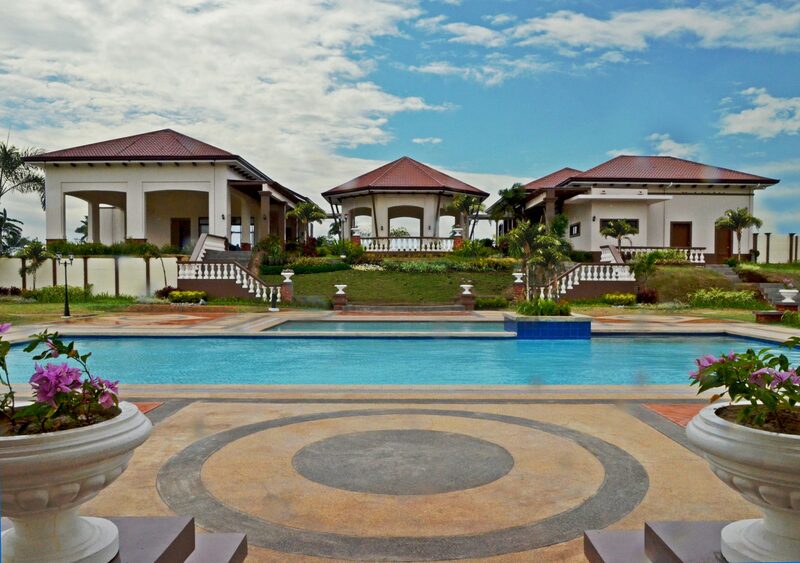 Located less than an hour away from the Philippine capital, Laguna has become one of the best places to build a home in the south of Metro Manila. Quickly evolving into an upscale urban area, this is also a top-of-mind location for businesses and commercial establishments who choose to move to the south. And, despite the growth and development in the area, Laguna remains a nature-friendly environment, making it an ideal place to raise a family. 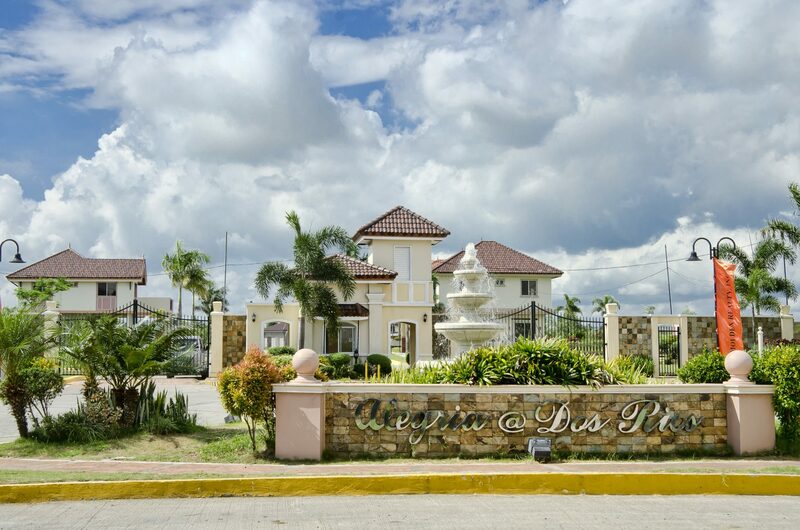 Because of this, Moldex Realty has strategically chosen Laguna to be the location of one of its premier residential developments South of Metro Manila, Alegria at Dos Rios. Alegria at Dos Rios is an up-scale residential development inspired by the architecture of Spain. Truly living up to its name, which means ‘happiness’ in Spanish, it has been designed to deliver all the joys and comforts of high-class living in a serene, natural setting. Located near one of Laguna’s major industrial zones, Canlubang Sugar Estate, and set between the foothills of Tagaytay and the scenic fields that surround Laguna de Bay, Alegria at Dos Rios delivers to its residents a modern lifestyle set amidst the exquisite beauty of nature. The development is easily accessible via the South Luzon Expressway, and is surrounded by schools such as De La Salle Canlubang, Xavier School, Miriam School and Don Bosco College. The area is also home to several shopping outlets and popular commercial destinations like Nuvali, All Home, and Paseo de Sta. Rosa. Living in Alegria at Dos Rios means being in a happy place where you can raise your family. Kids are sure to have a fun time at the children’s playground located in the area, and families can lounge in the clubhouse and swimming pool on weekends and rest days. Sports enthusiasts can enjoy a game on the basketball court while health buffs have a fitness center to call their own within the development. Your home at Alegria at Dos Rios will most definitely be a sweet one.